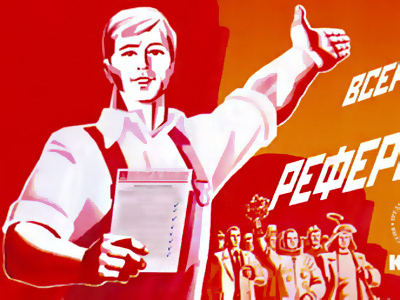 The Communists have proposed an “Education for all” program. The Communist Party’s leadership has criticized the government’s “market fundamentalism” as the party started preparations for December parliamentary elections. ­Although the plenum of the party’s central committee which was held over the weekend was devoted to the development of science and education, the Communists closely analyzed the current political situation. The leadership of CPRF expressed its discontent with the government’s methods of answering political and socio-economic challenges. Ivan Melnikov, the first deputy chairman of the party, criticized the authorities for the “monstrous plans of developing market fundamentalism.” Russia’s economy is approaching a deadlock, he said. Among positive factors, Melnikov highlighted the continuing discussion on such topics as the problems in the judicial system, corruption and role of United Russia. The Communists described the victory of the ruling party during the latest regional elections held on March 13 as “formal,” and again expressed doubts about the overall result. 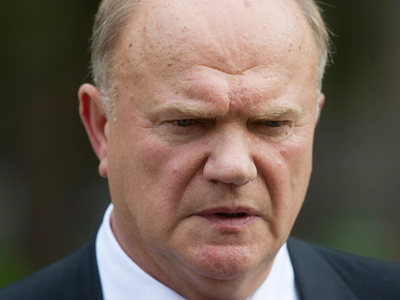 The Communists “have experience, will, and an established organization,” the party’s leader Gennady Zyuganov said. As they are preparing for the December parliamentary elections, he urged his fellow members to work actively for victory. 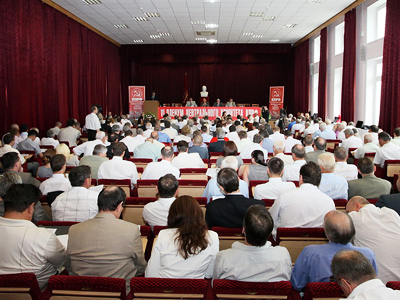 The party’s deputies in all regional parliaments will raise the issue of nationalization of the property that was given to private hands in the 1990’s. 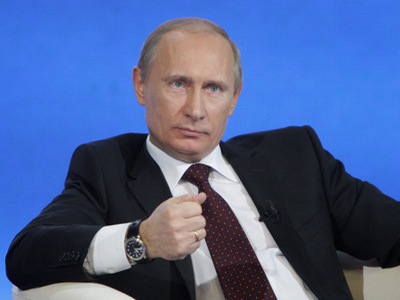 The party is also pushing a so-called “people’s referendum” on key issues. 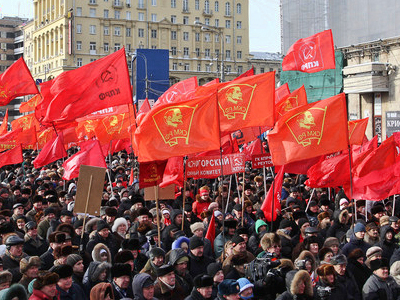 In September, the Communists will gather for their congress to vote on the list of candidates for the State Duma. 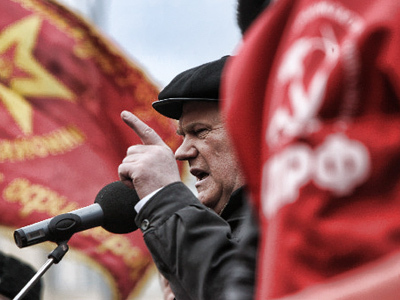 Melnikov predicted that the ruling party will increasingly drift to the left flank. On the other flank, the project of the Right Cause party will be developed, he said, adding that some liberal ministers “will be sent” to strengthen it.